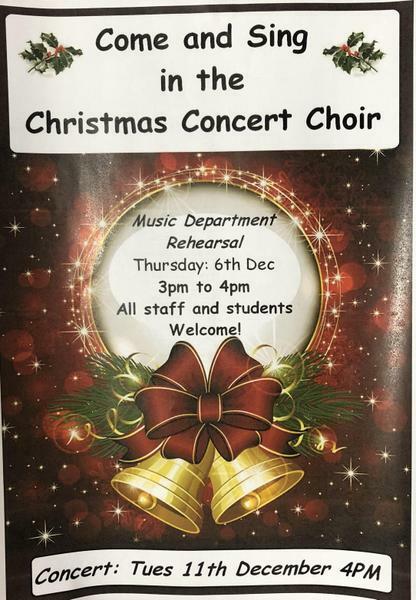 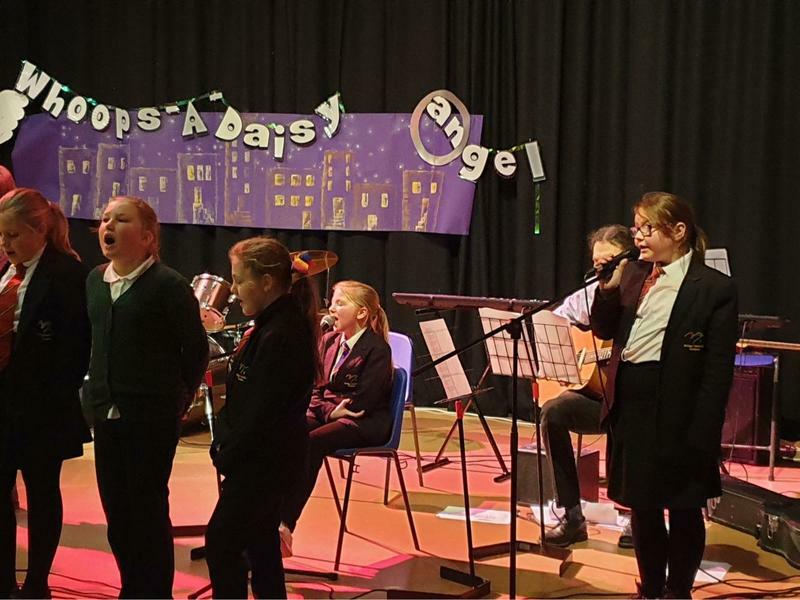 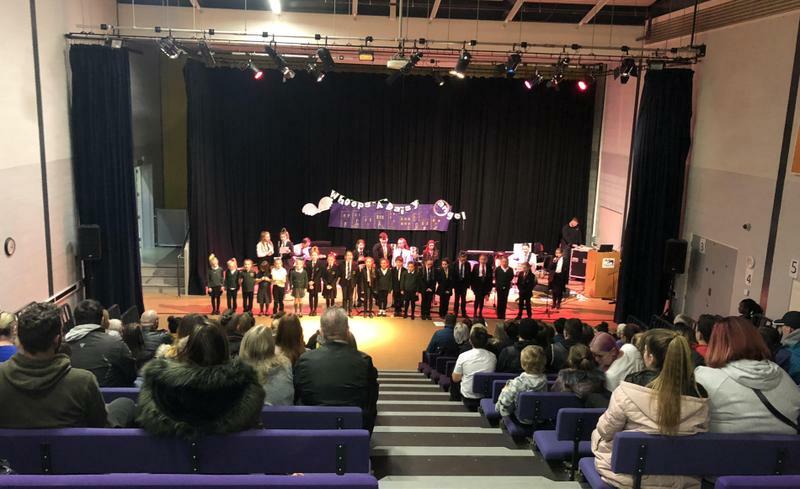 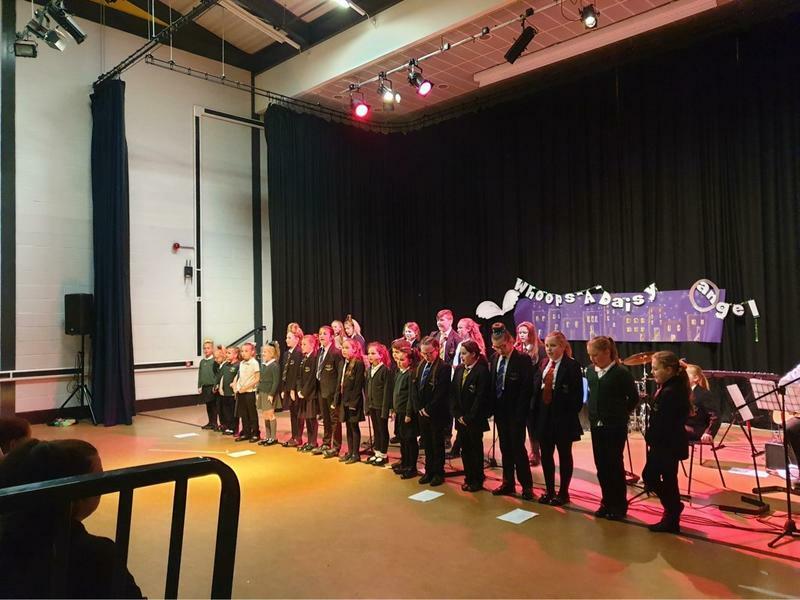 On Tuesday afternoon our primary choir joined up with our secondary choir and band to host a Christmas concert. 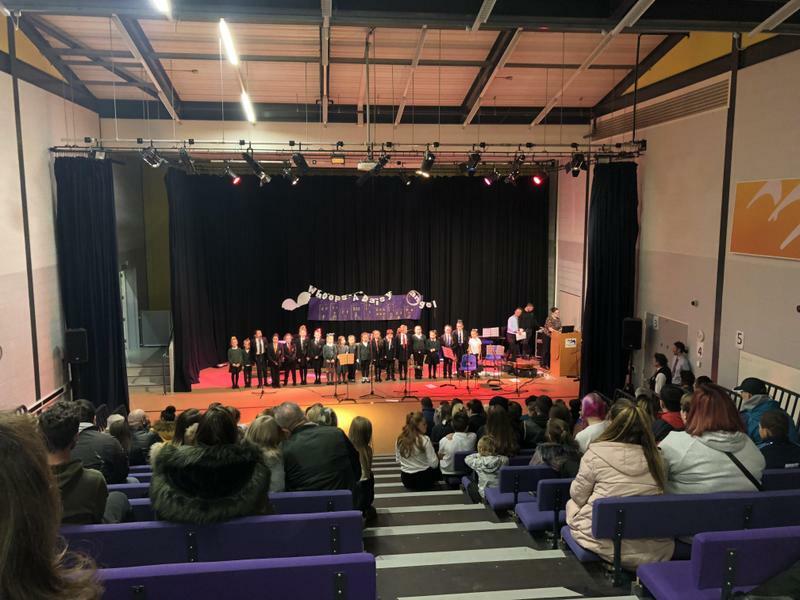 The concert saw the choirs and band perform a number of songs and Christmas classics. 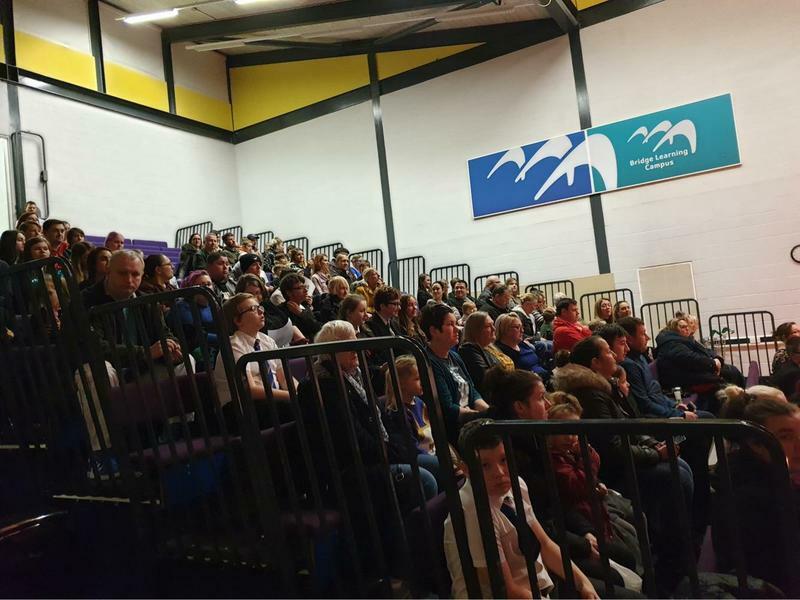 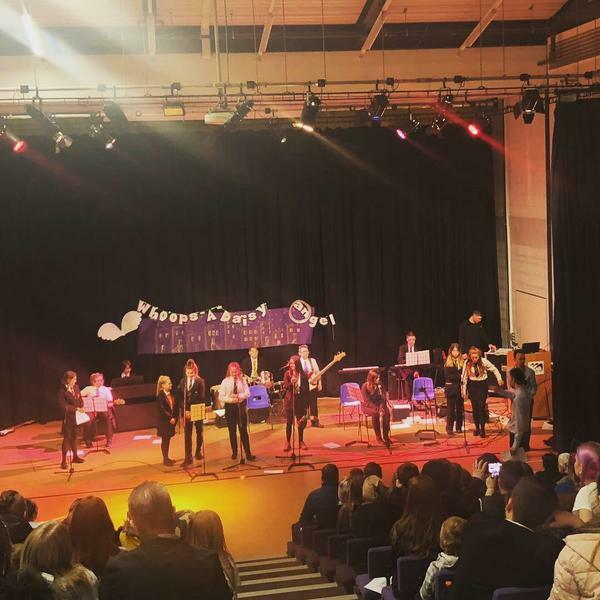 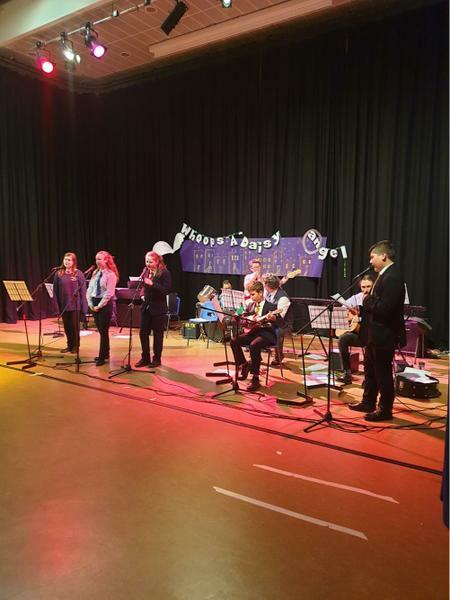 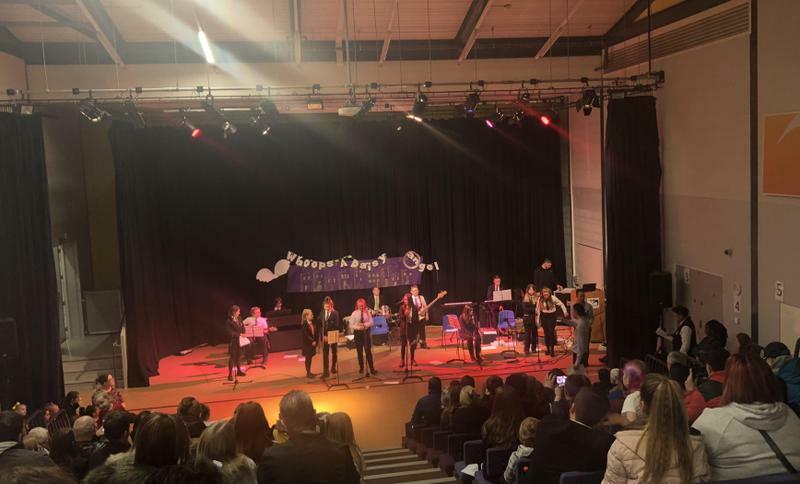 The concert was well attended by parents, carers and staff. 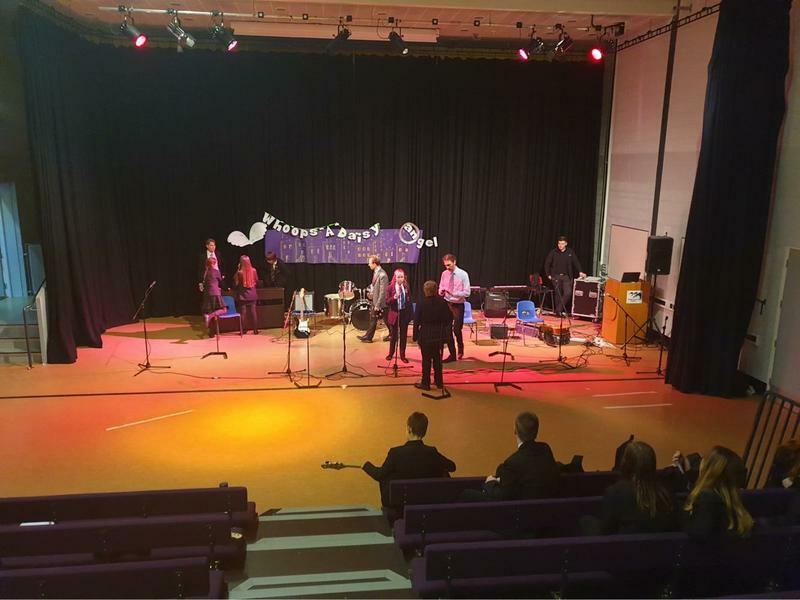 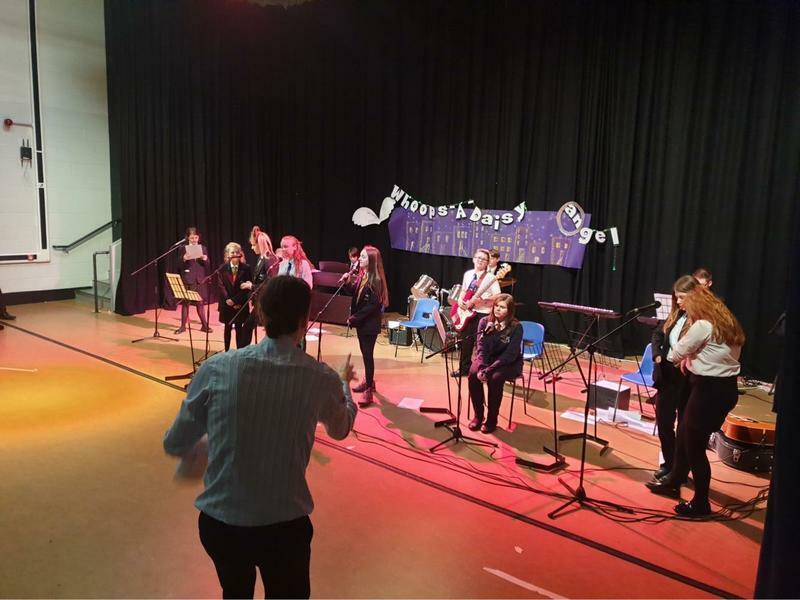 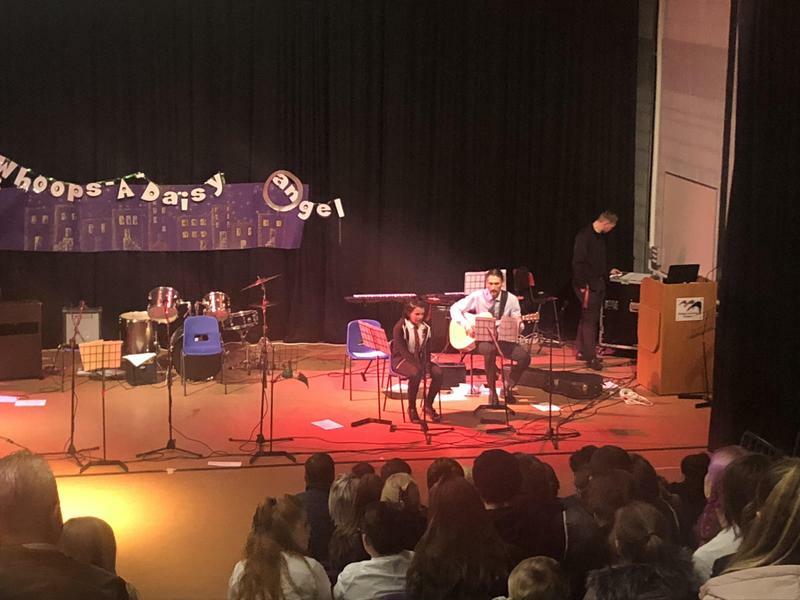 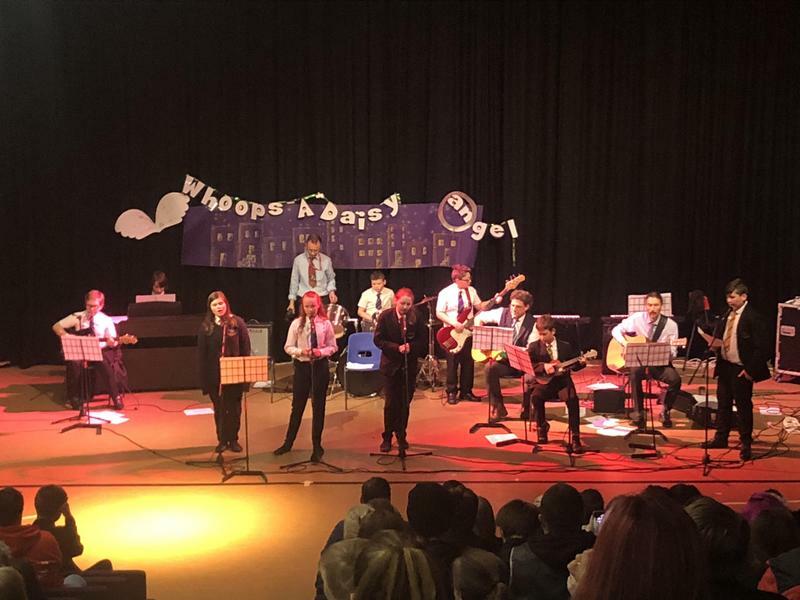 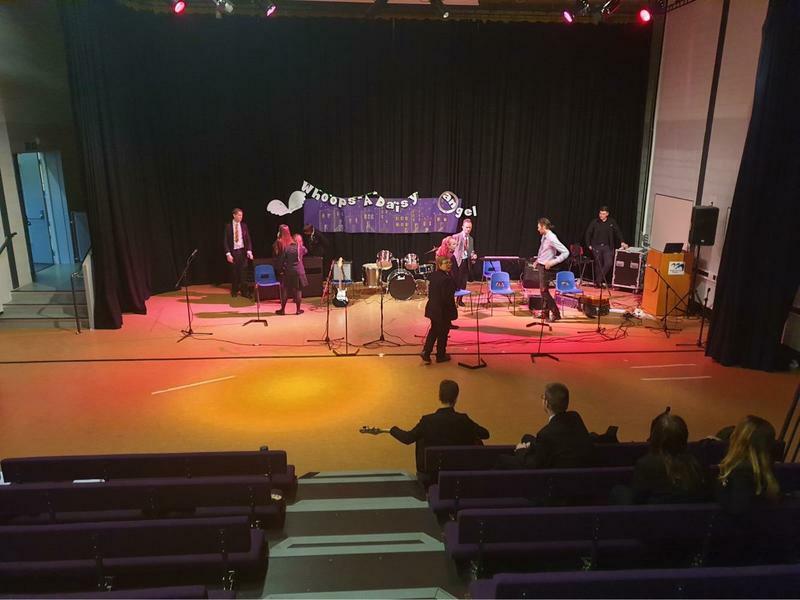 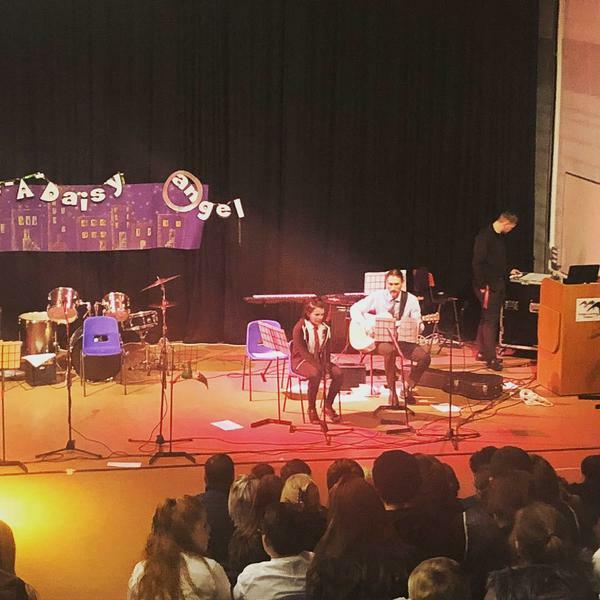 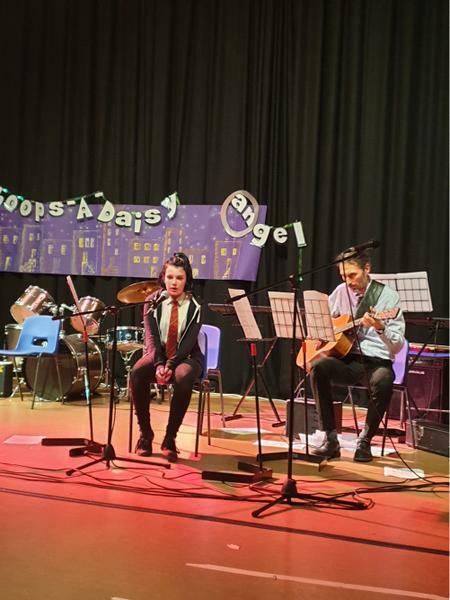 Thanks to Ms Fry, Mr Davine, Mr Cockram, Mr McCrindle, Miss Rock and Mr Hall for organising a wonderful concert.